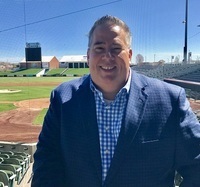 Dan Vaughan returns for a third season with the Kansas City T-Bones in 2019 as Director of Broadcasting and Media Relations and broadcasting all home and away games. This is Vaughan’s 19th season as a play-by-play broadcaster in professional baseball. He previously spent four seasons as Director of Broadcasting/Media Relations in Gary, Ind. as the “Voice of the RailCats” for the Gary Southshore RailCats. He's had stops in Charleston, West Virginia; Jacksonville, Florida; and Burlington, Iowa, also. 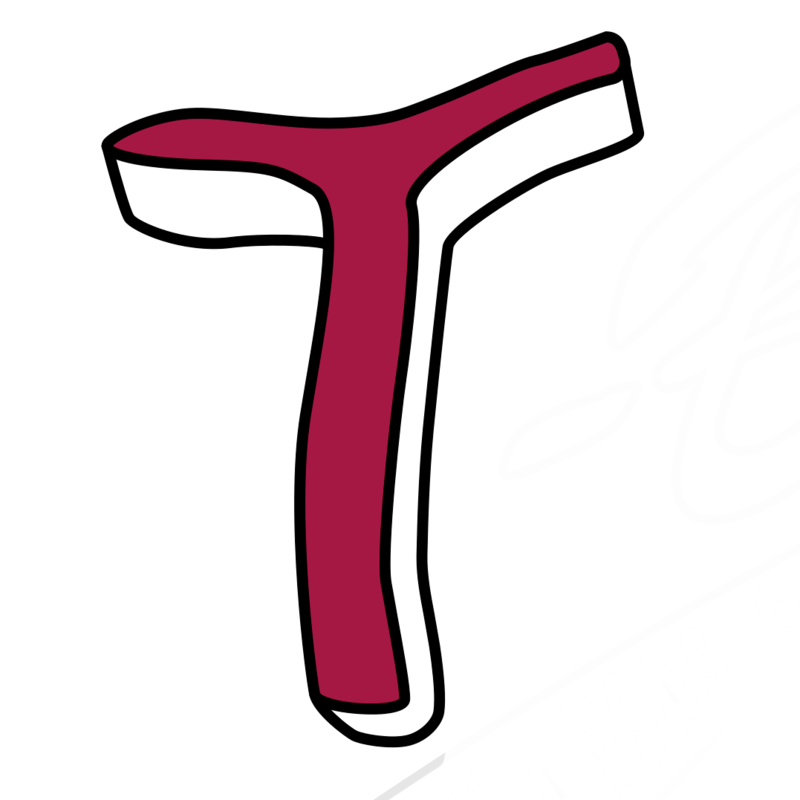 The Texas native will broadcast all T-Bones games on online at tbonesbaseball.com. Vaughan will also manage T-Bones social media outlets and mentor Media Relations interns. He host the ground breaking T-Bones "Cup of Sizzle" on weekday game days and off season breaking news days on Facebook Live and Periscope and the T-Bones "Pre and Post Game Live" also on Facebook. Vaughan also can be heard during the winters as the part of the Perth Heat Broadcast crew in the Australian Baseball League. He is co-owner of TALKING BASEBALL AUSTRALIA, producing ABL-TV, weekly podcast and interactive social media content. 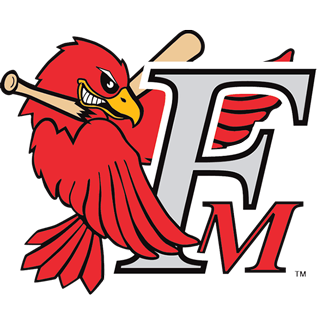 He has served as part of the Heat management team representing Baseball Western Australia and the Heat in the North America in promotions and player procurement. His latest project includes Talking Baseball Australia partnering in expansion of the ABL in 2019. Dan supports several charities worldwide including TEAM SPENCER, the Ronald McDonald House of Kansas City, and often wears pink on Sunday broadcast to raise awareness for cancer. Vaughan earned his bachelor’s degree in Broadcast Journalism from Texas Tech University and is active in the alumni chapter of the Sigma Chi Fraternity. While a native of Texas, Dan has close family ties in Kansas City with cousins living in the area. Vaughan is married to GayMarie Vaughan, a teacher at St. Mark’s School of Texas, and he has two "bonus" daughters, Joy-Amal who is a fellow Red Raider at Texas Tech, and Caroline, who is in her first year at the University of Dallas. When Dan is not in Kansas City, he resides in Dallas, Texas and Perth, Western Australia.